This is Why You Never Catch Santa Delivering Presents! 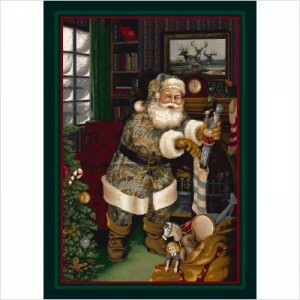 The reason you never catch Santa delivering presents is that he has some really good camouflage! Merry Christmas to each and every one of you from the MORS crew!! !